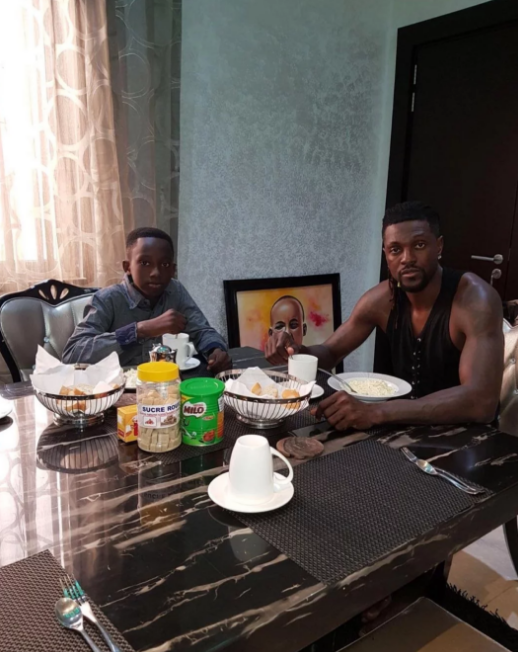 Former Arsenal, Tottenham and Manchester City striker, Emmanuel Adebayor, has taken custody of his late brother's son who he has named Junior Emmanuel Adebayor. The 33-year-old, who already has a seven-year-old daughter called Kendra made the announcement via his Instagram account. Sharing a photo of both of them dining together, he wrote on Instagram: 'Whoever knows me knows my elder brother, Peter Adebayor who is no longer with us. 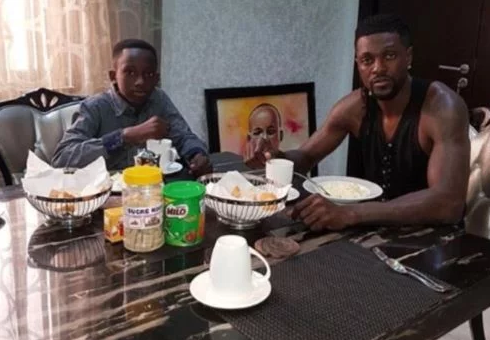 Adebayor who currently plays for Turkish league leaders Istanbul Basaksehir, lost his elder brother Peter in July 2013, leaving his son behind. 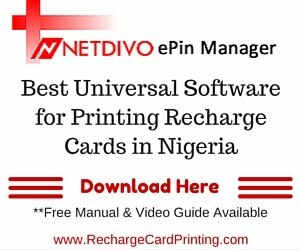 His late brother, Peter was among his family members who he accused of witchcraft and repeated plots to extort him of his hard earn money. 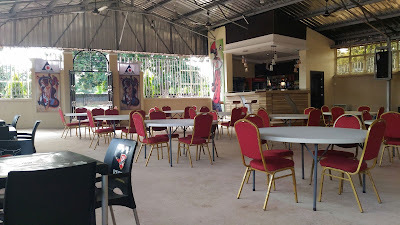 At that time, the footballer admitted that he almost committed suicide and revealed that another brother, Kola, accused him of causing Peter's death.